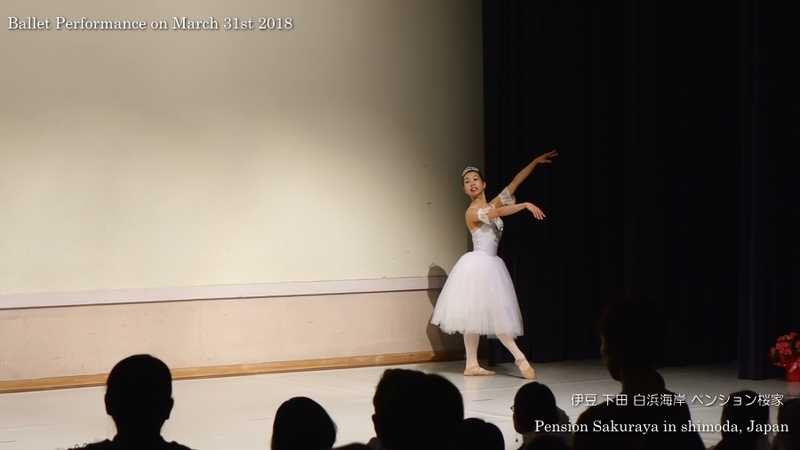 My wife and I used to be a professional ballet dancers long time ago. 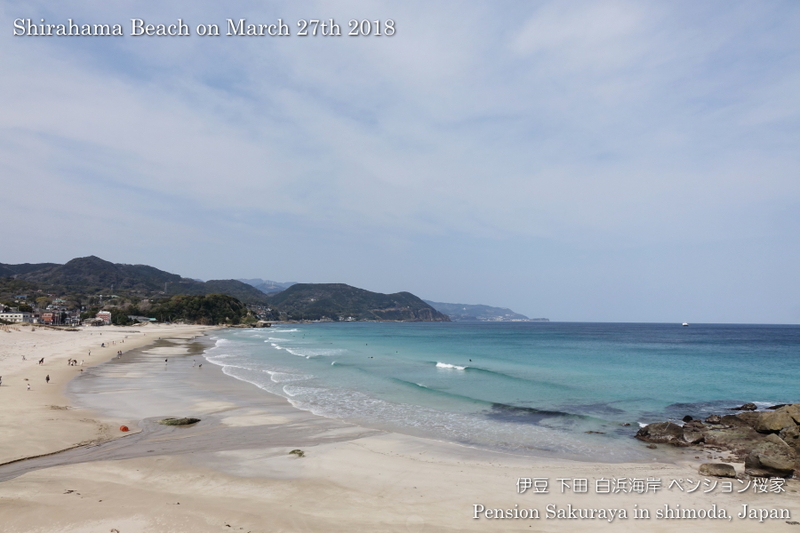 Today she had a performance on the stage in Shimoda. 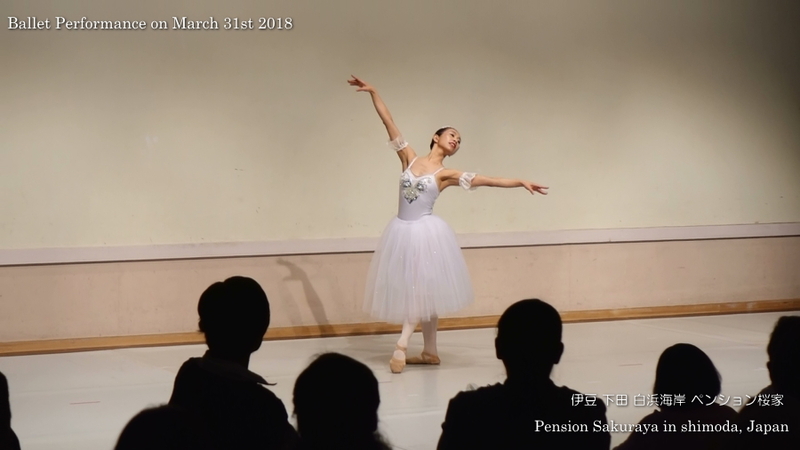 As she has a little pain of the knee she was not able to put on the toe shoes. 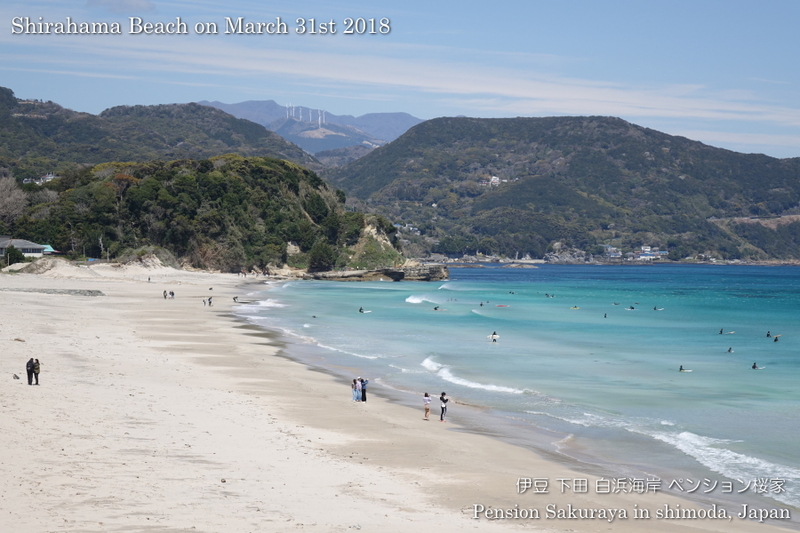 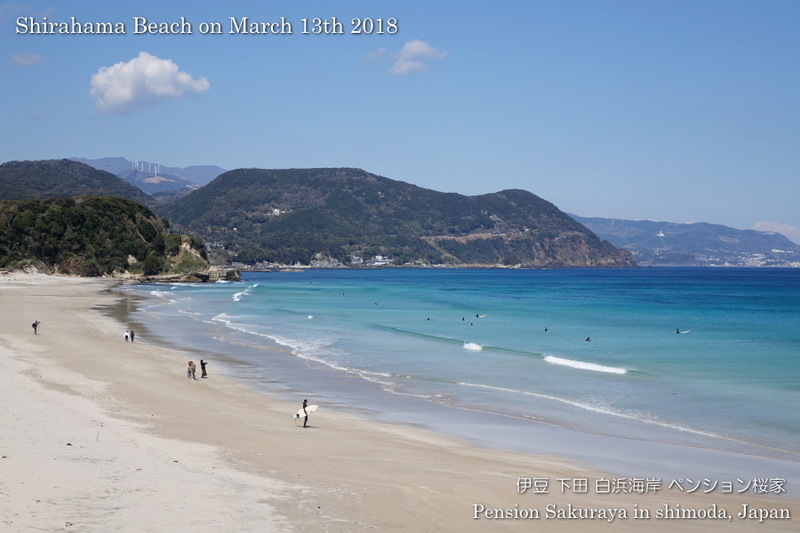 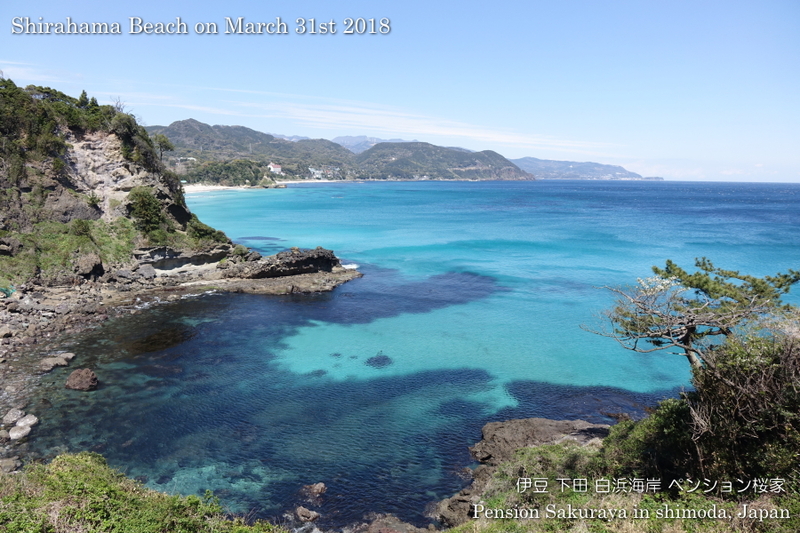 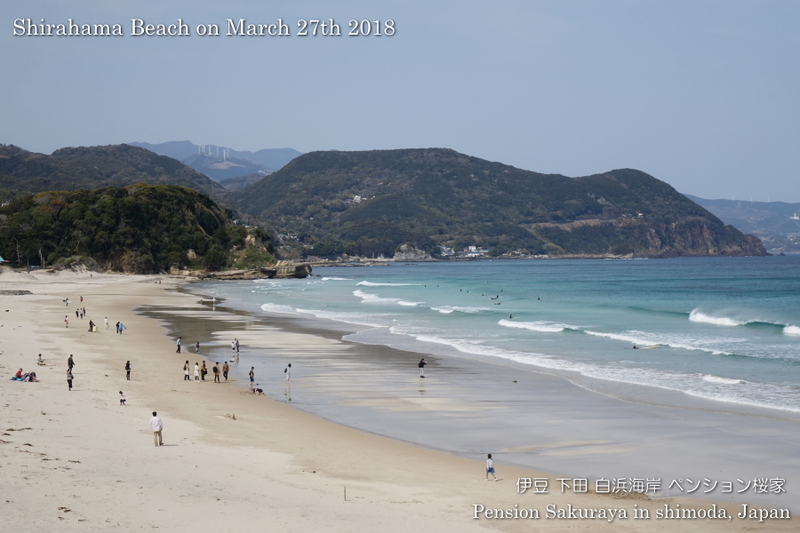 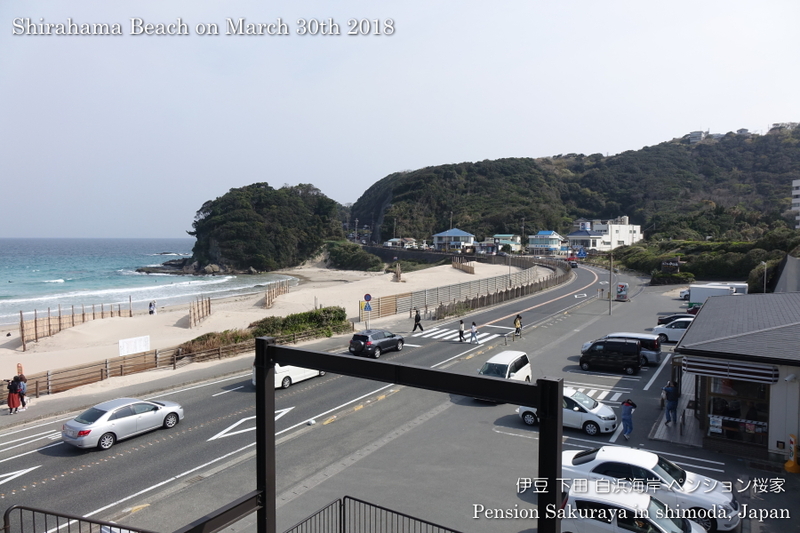 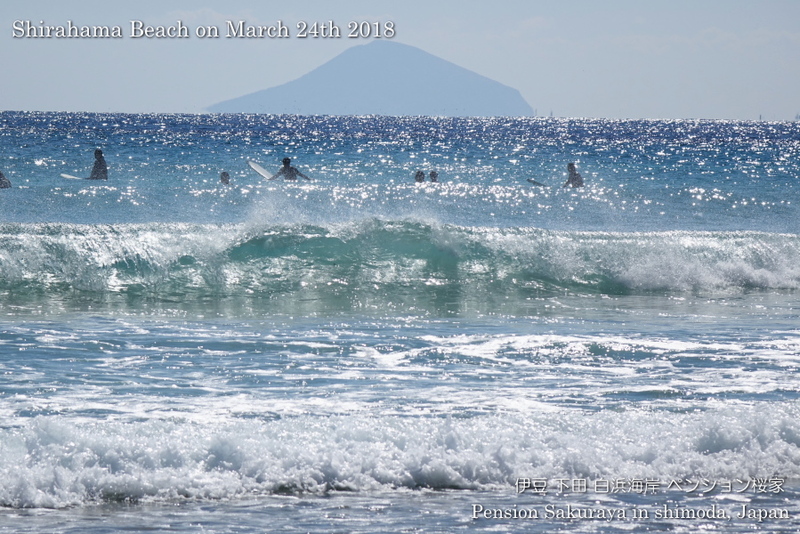 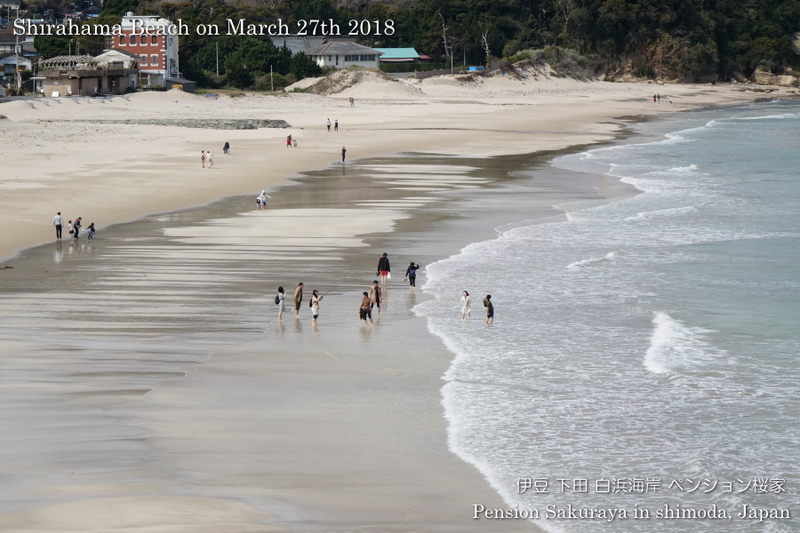 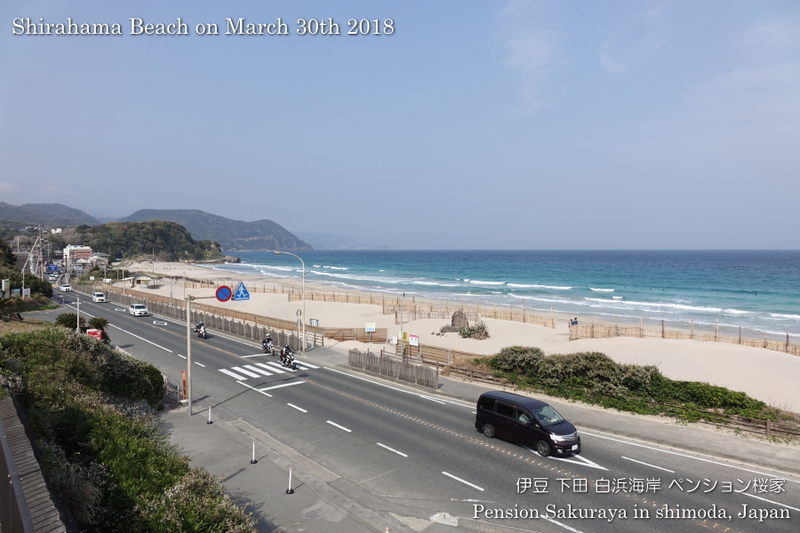 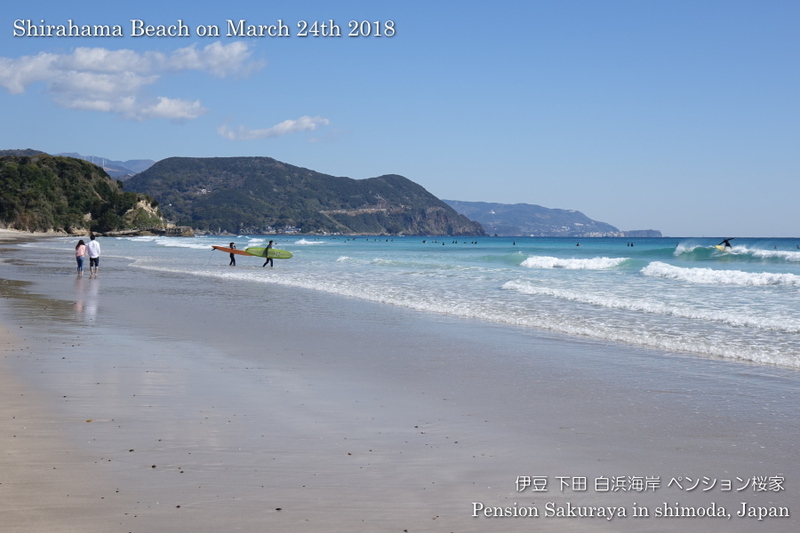 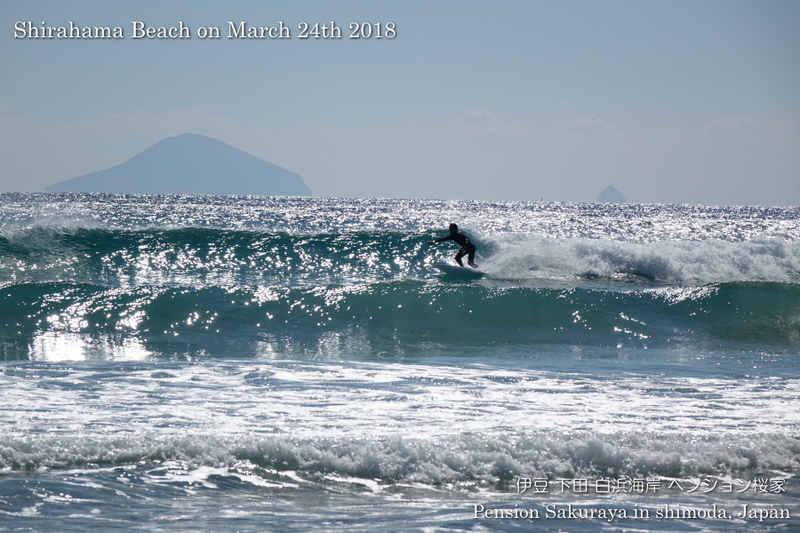 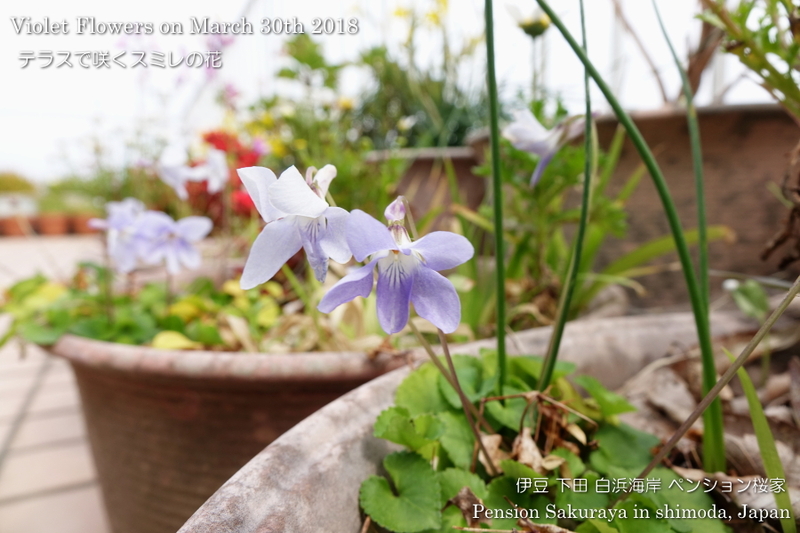 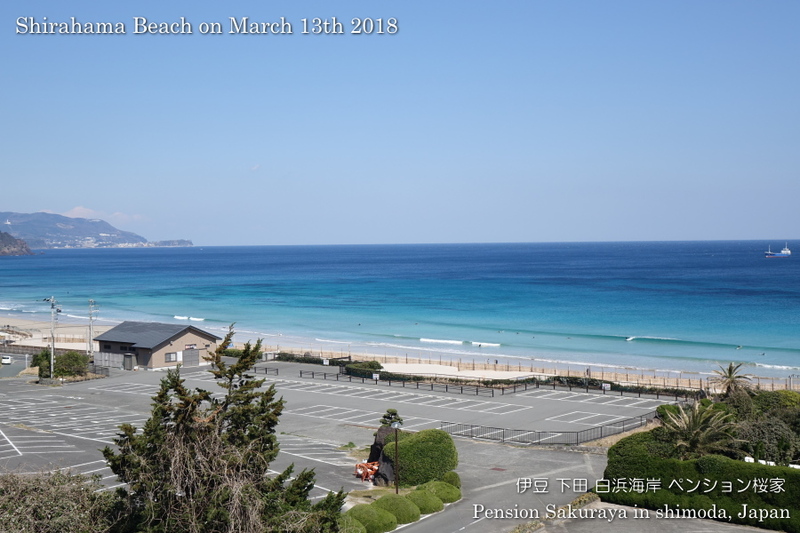 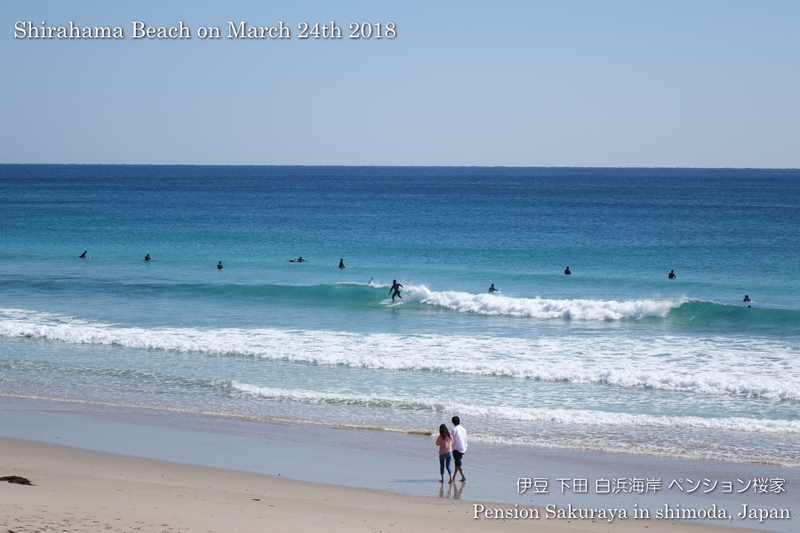 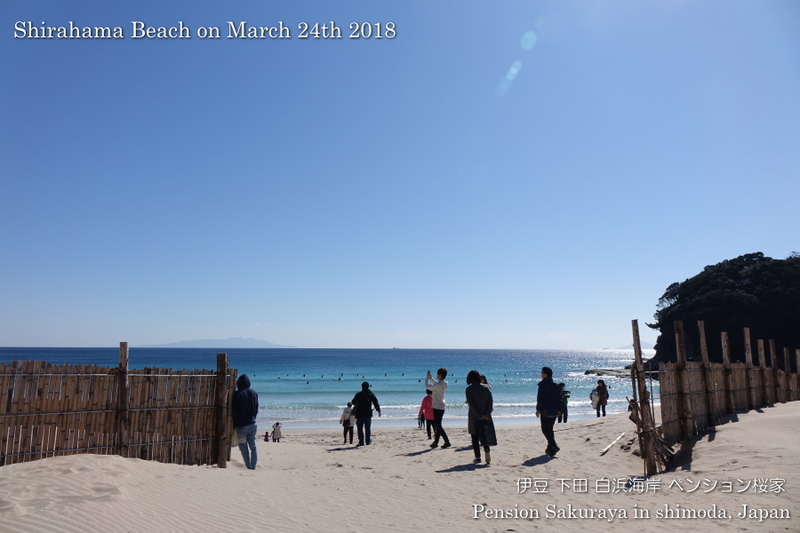 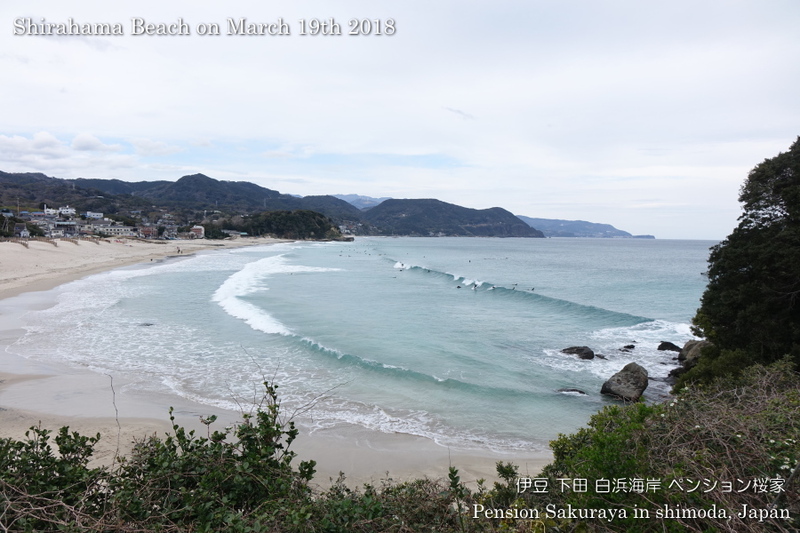 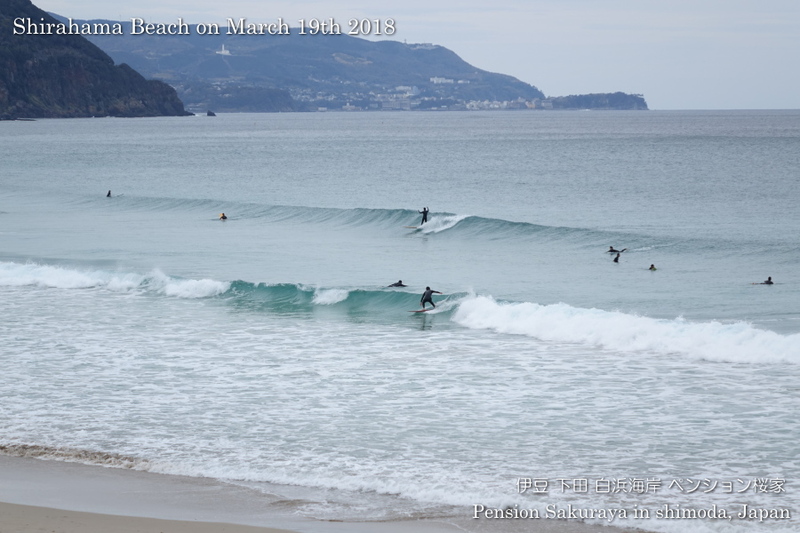 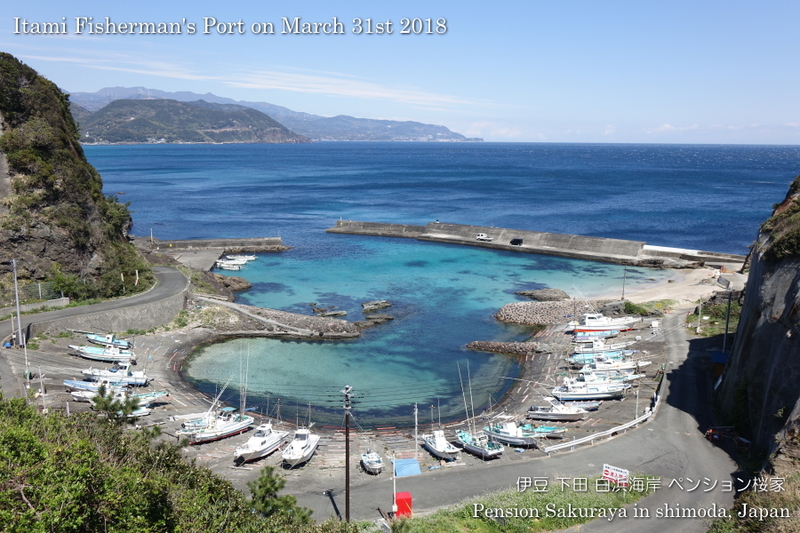 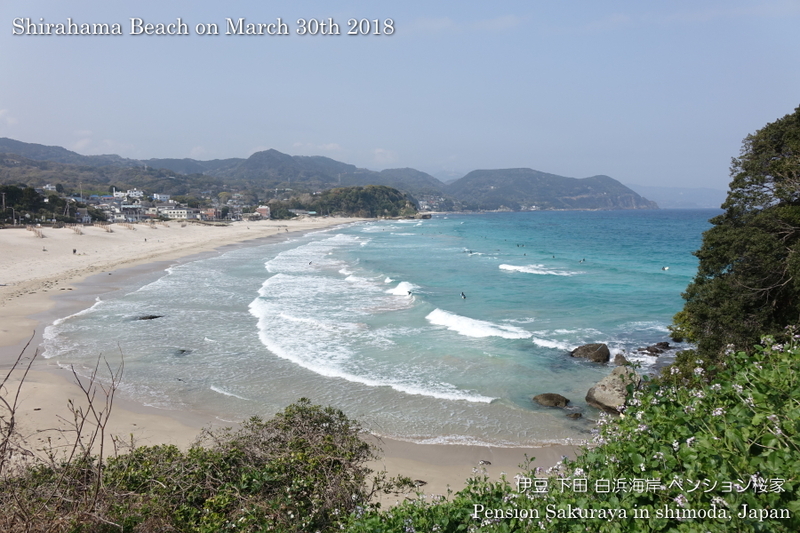 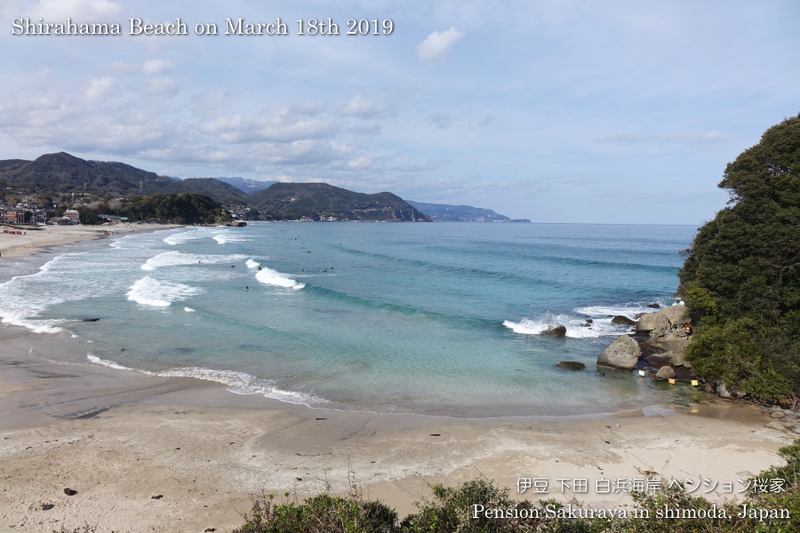 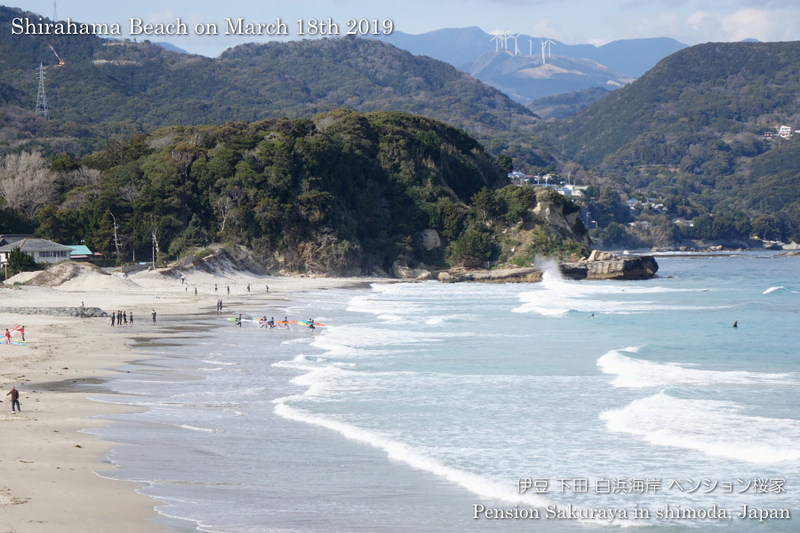 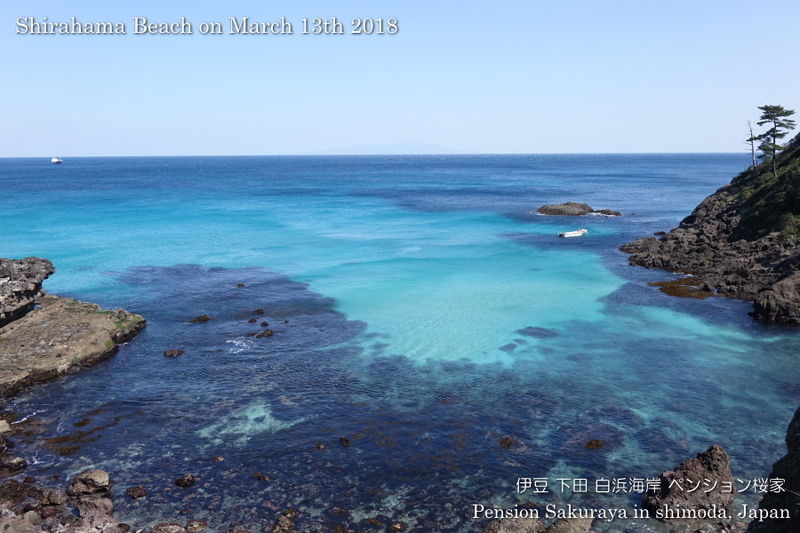 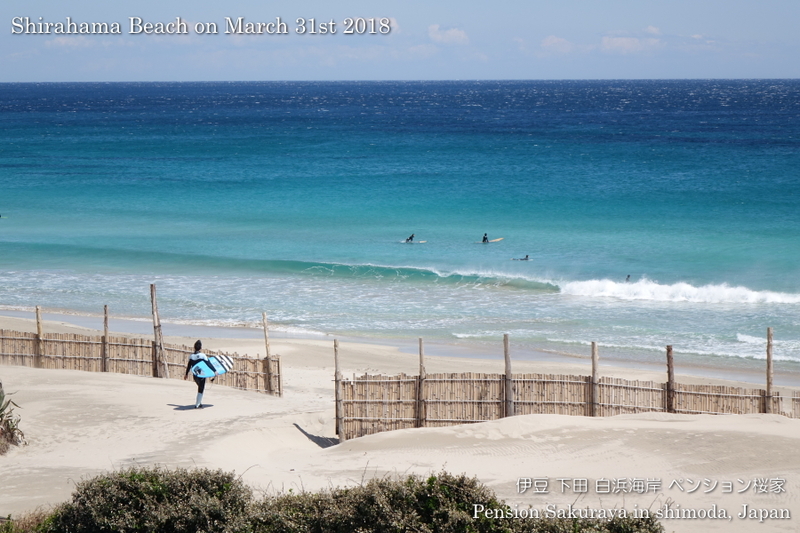 This entry was posted in Family, Pension Sakuraya on 2019年3月31日 by izusakuraya. 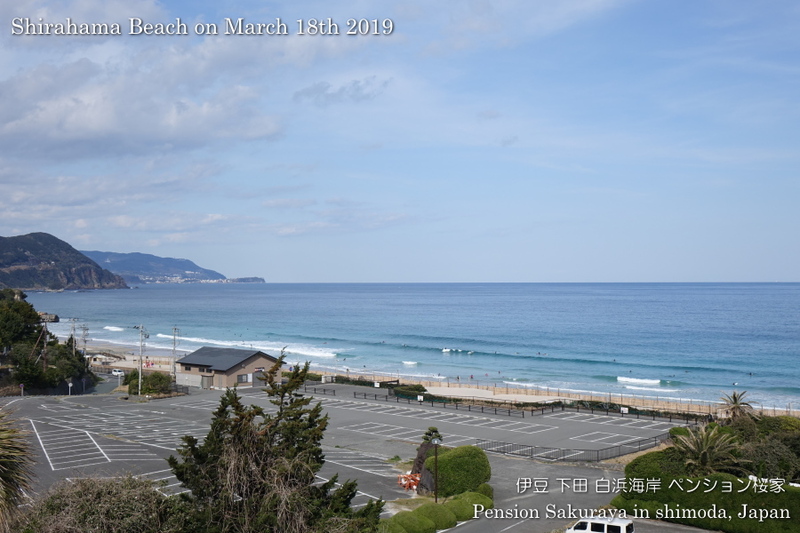 2019/03/27 Thank you for staying. 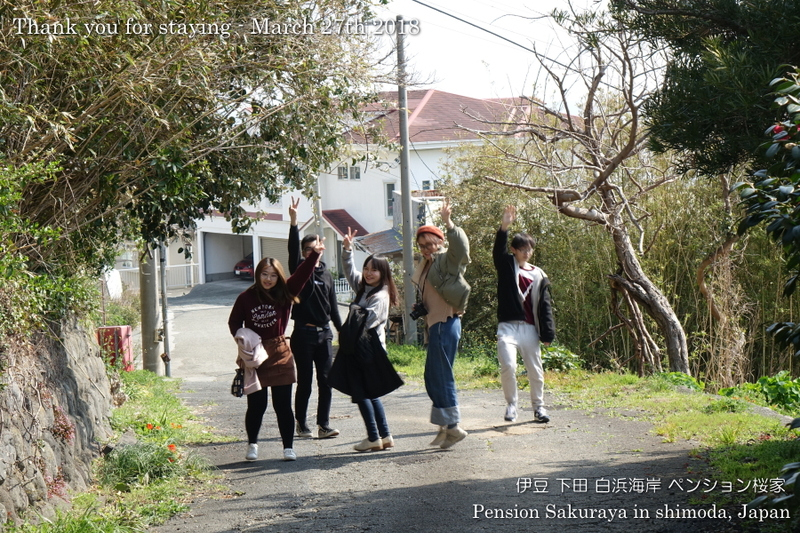 They are Chinese students who are learning at the university in Tokyo. 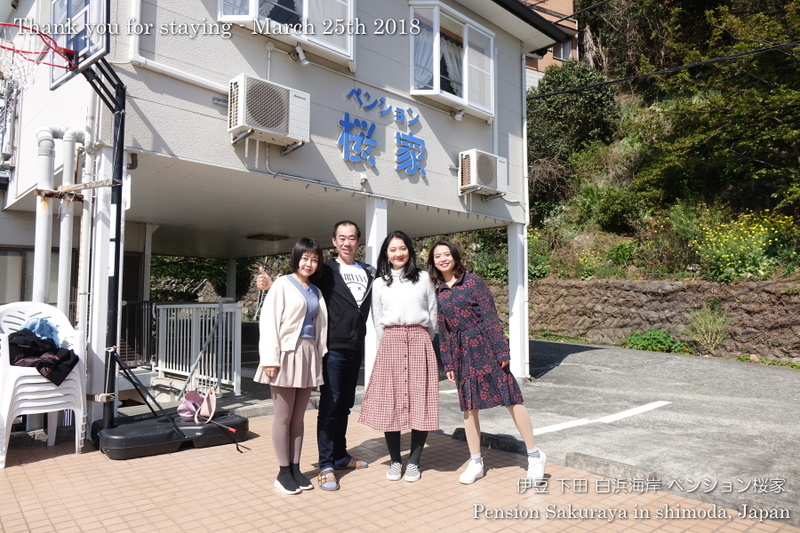 They stayed in Hakone one day before and came to Shimoda. 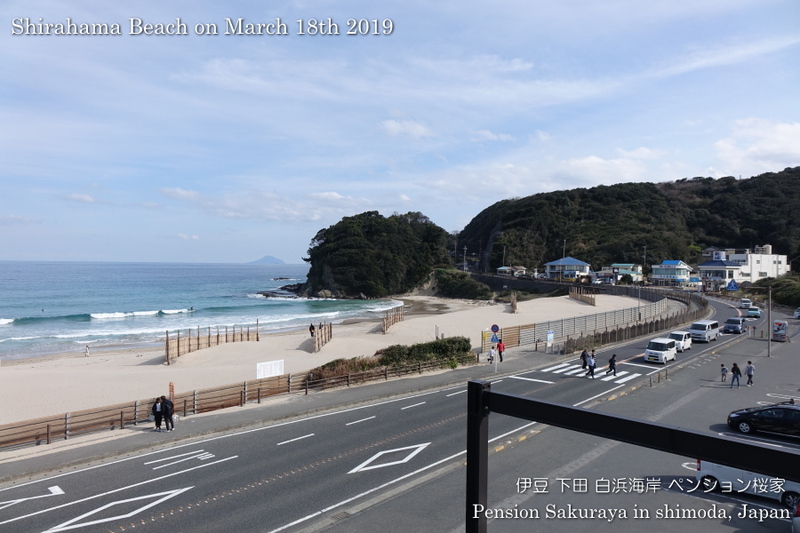 This entry was posted in Customers, Pension Sakuraya on 2019年3月27日 by izusakuraya. 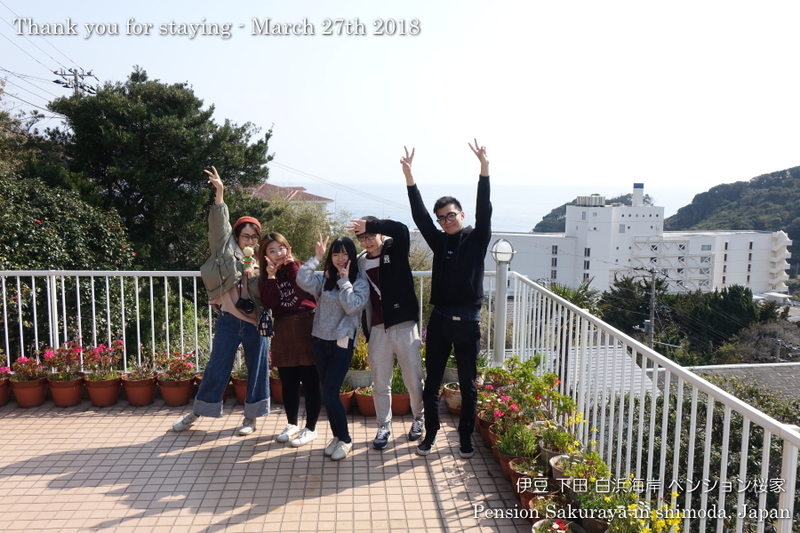 2019/03/25 Thank you for staying. 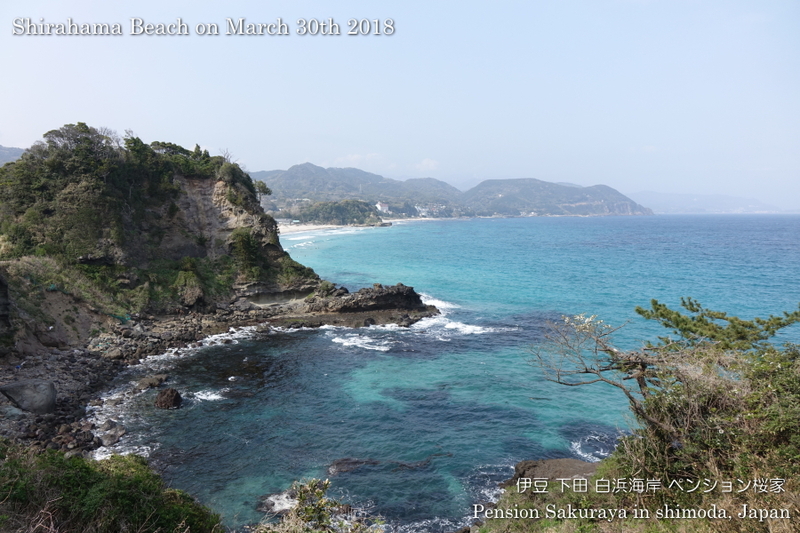 It was the second time to visit Japan, and they came to Izu peninsula for the 1st time. 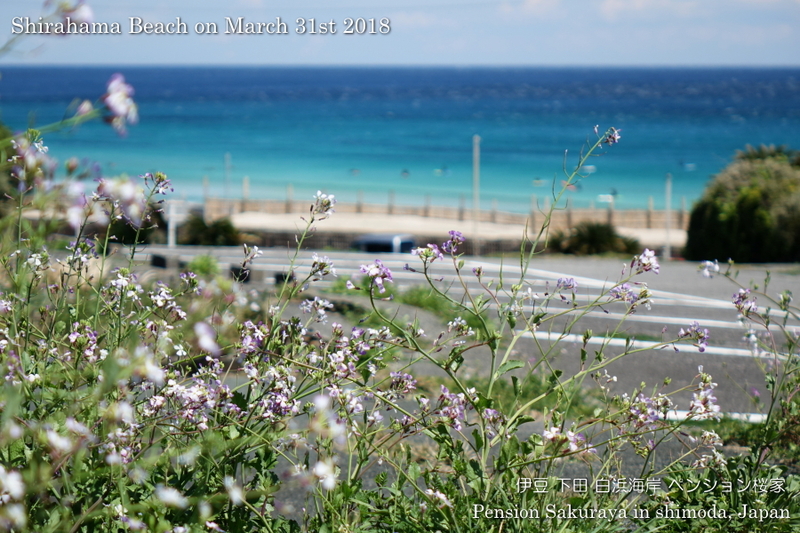 It was sunny during their stay, so they went to the nearest beach Shirahama and Shirahama shrine after check out. 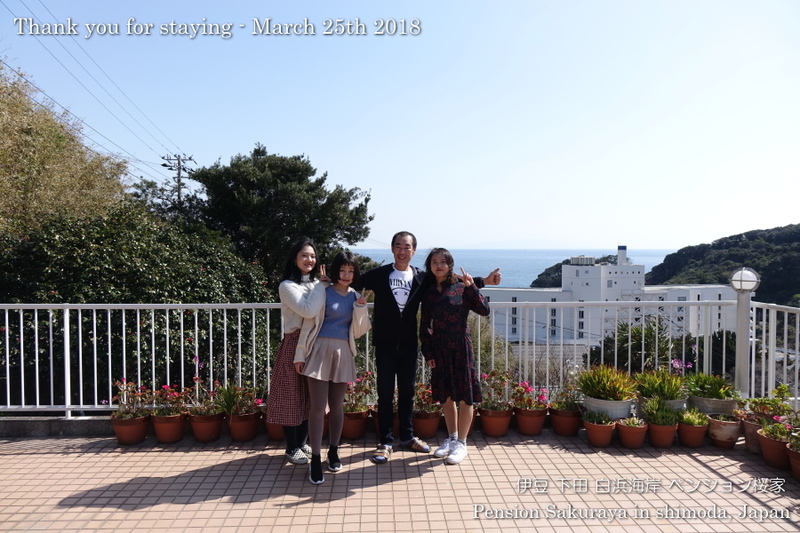 Thank you so much for staying with us. 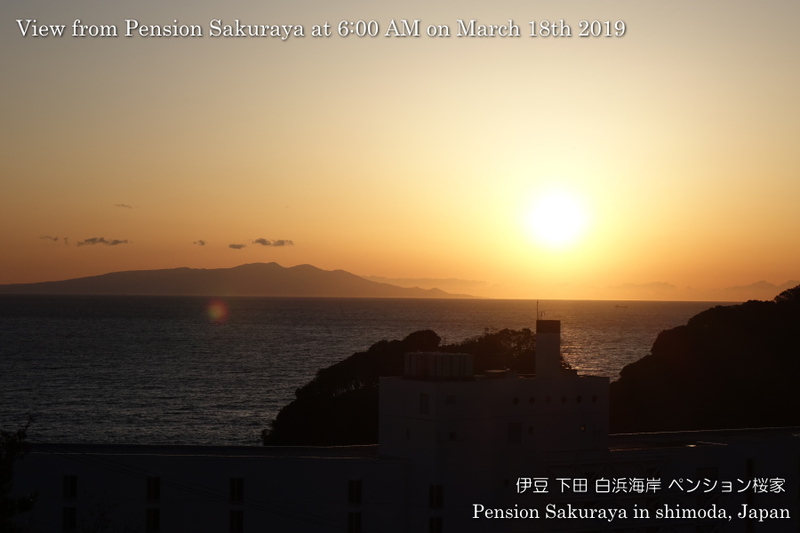 This entry was posted in Customers, Pension Sakuraya on 2019年3月25日 by izusakuraya.